Textured clear bag with positive grip and sensitive response to compliance. Comes with 3 meters of oxygen tubing. 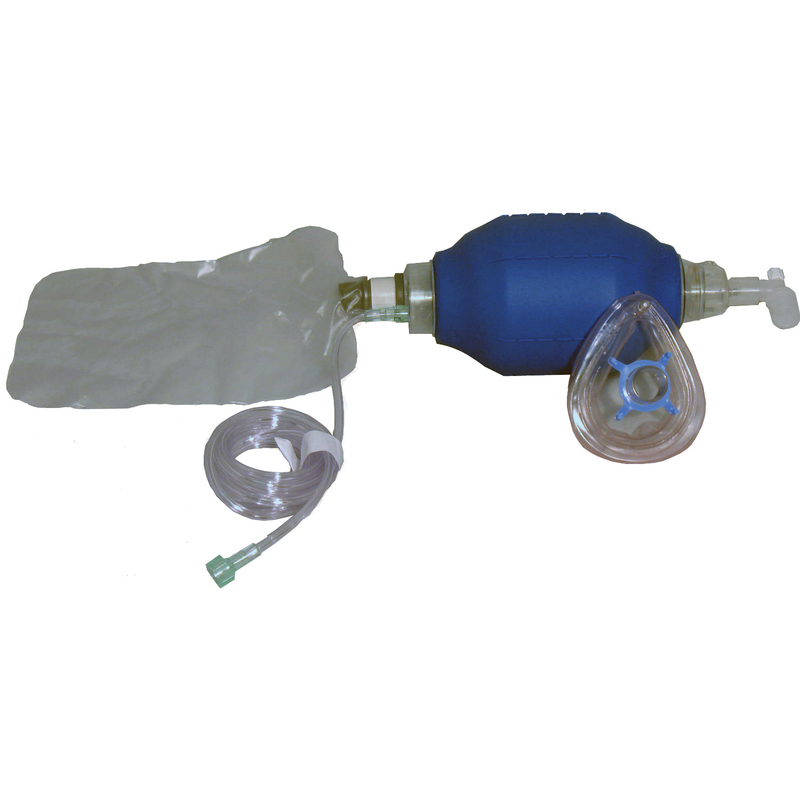 Used to initiate resuscitation and life support measures during the possibility of cardiopulmonary arrest.